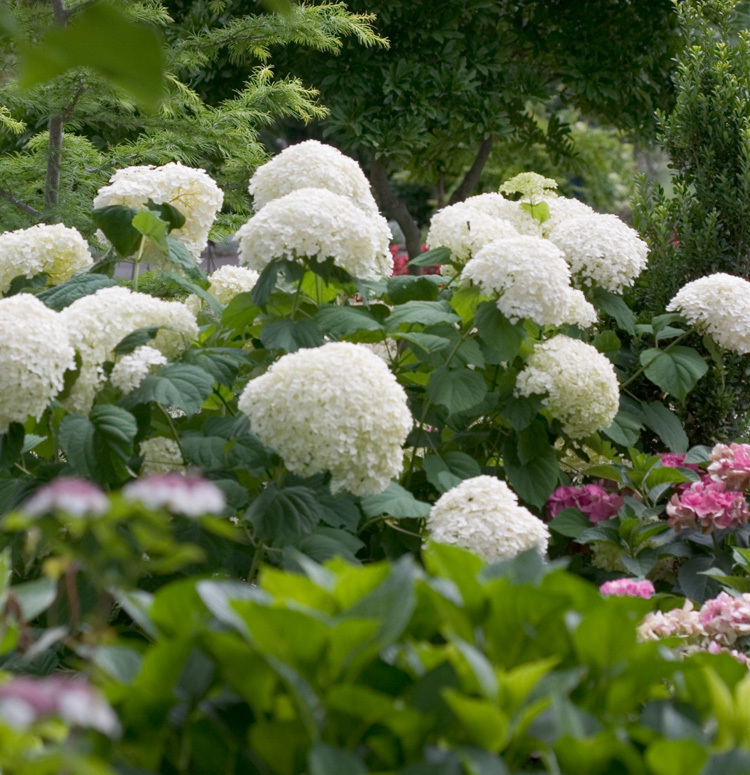 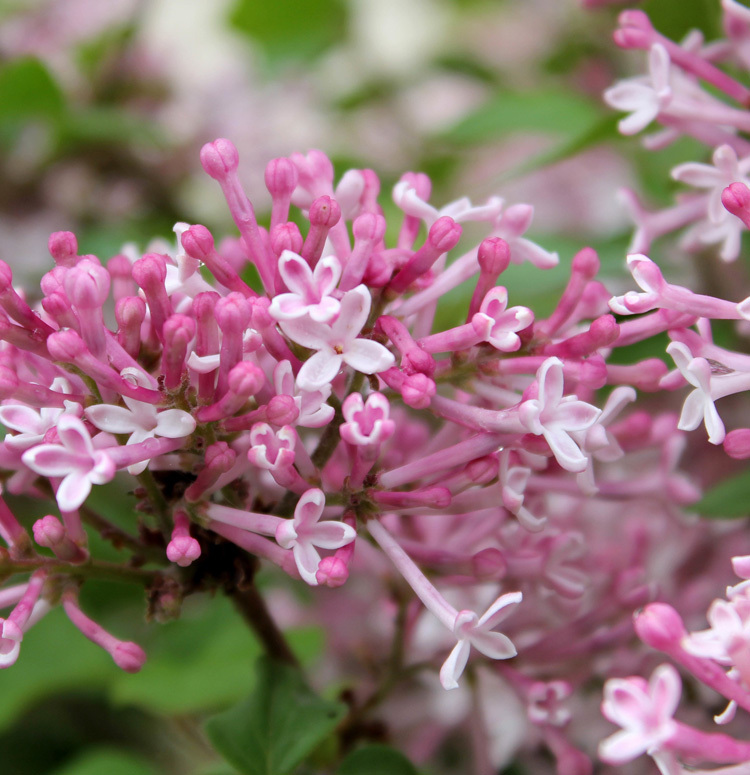 Voted top plant of 2010 by the American Nursery and Landscape Association, Hydrangea paniculata Vanilla Strawberry™ is a relative of the classic PeeGee Hydrangea that produces large flower heads starting in midsummer. 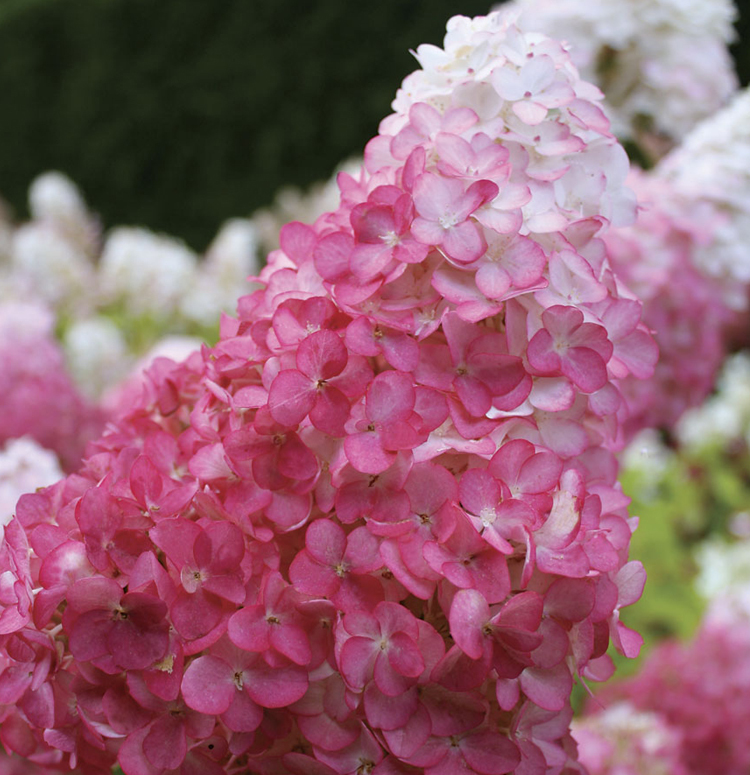 They begin creamy white but turn pink and then strawberry red, or even burgundy, later in the season with the cooler night temperatures. 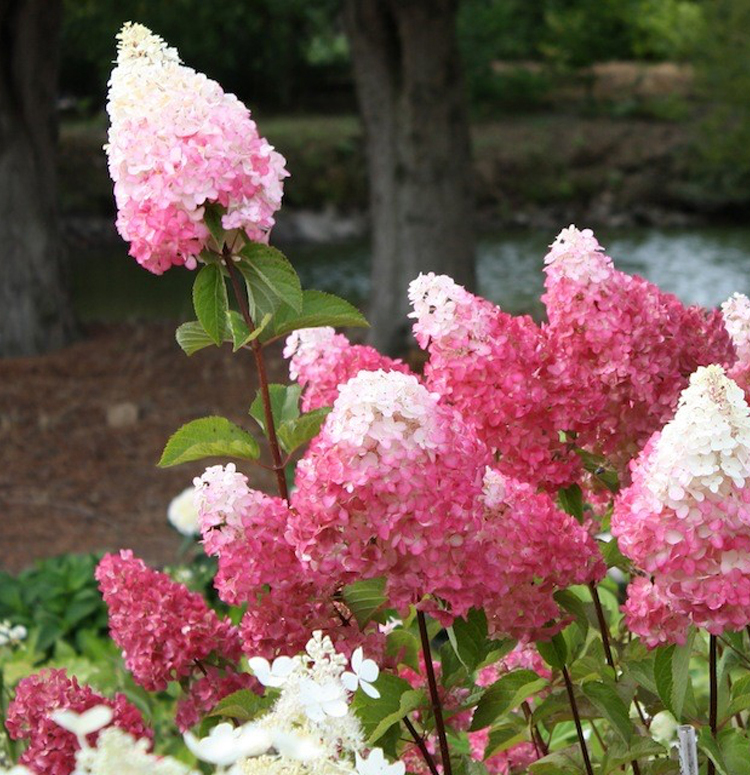 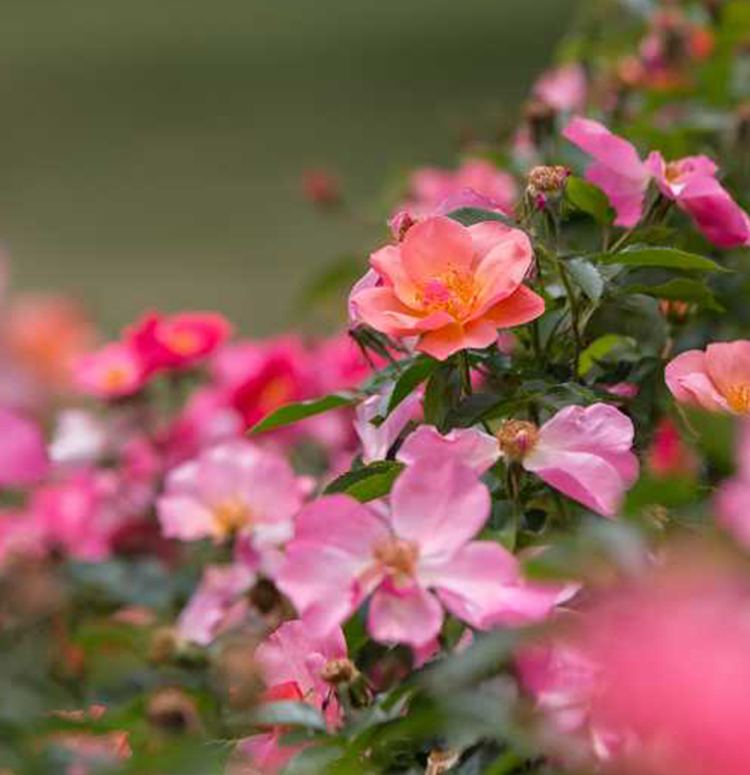 Since new flower heads continue opening into late summer, plants can display all three color stages at any one time. 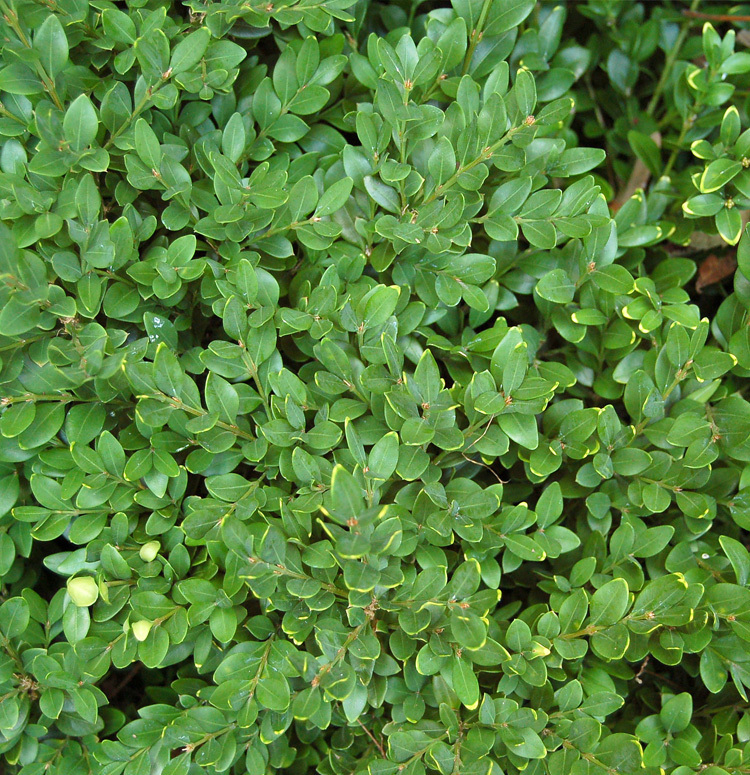 The blooms are borne on red stems, too, making quite a contrast against the green leaves.